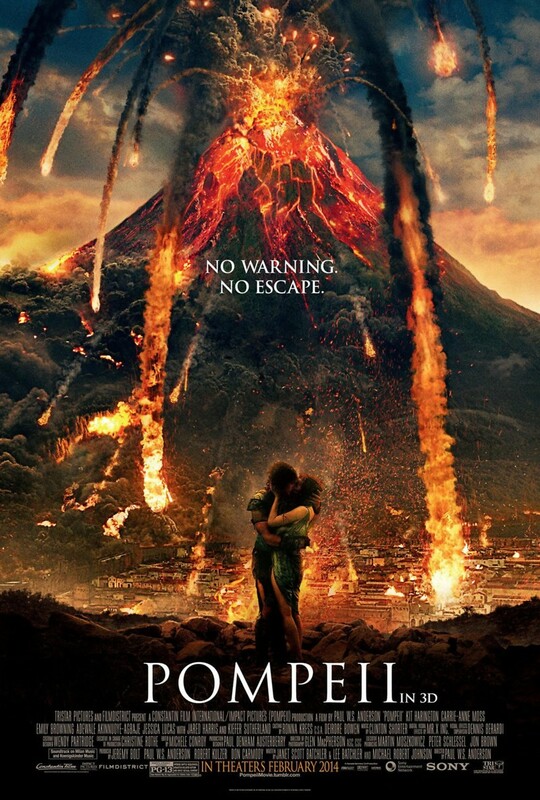 Pompeii DVD and Blu-ray release date was set for May 20, 2014. Engineer Marcus Attilius is placed in charge of the massive aqueduct that services the teeming masses living in and around the Bay of Naples. Despite the pride he takes in his job, Marcus has pressing concerns: his predecessor in the job has mysteriously vanished, and another task is handed to Marcus: he is to undertake crucial repairs to the aqueduct near Pompeii, the city in the shadow of the restless Mount Vesuvius. And as Marcus faces several problems - all life threatening - an event approaches that will make all his concerns seem petty.